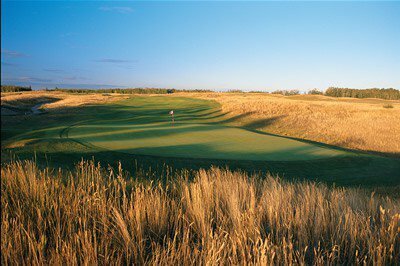 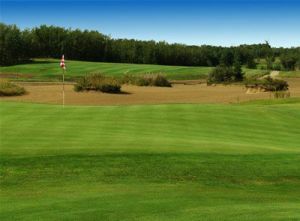 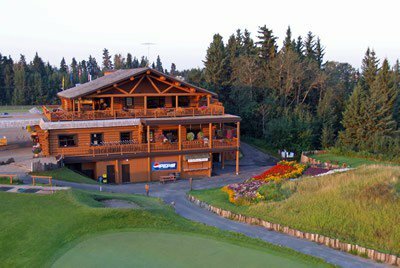 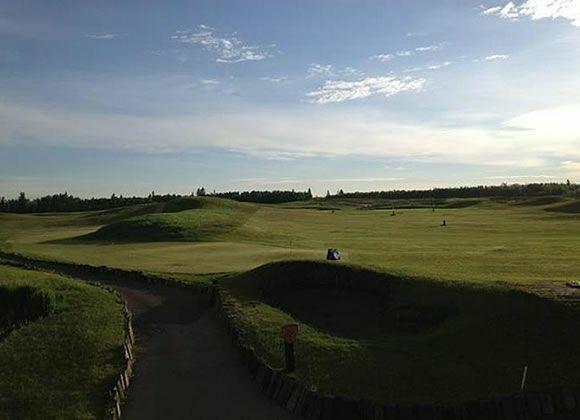 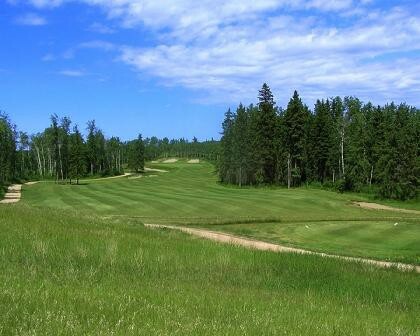 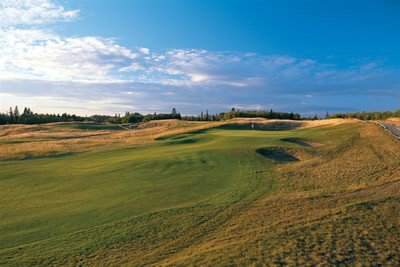 In the rolling hills of Central Alberta lies a truly unique golf experience – Wolf Creek Golf Resort. 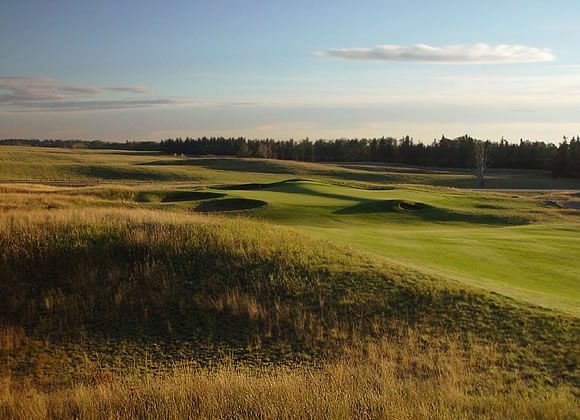 Faithful in design to golf’s old world Scottish origins, Wolf Creek is 36 distinctive holes of pot bunkers, wild native grasses bordering immaculate fairways, and enough challenge for a lifetime. 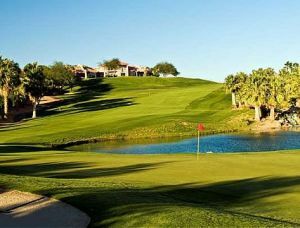 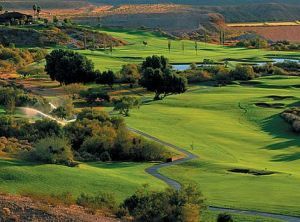 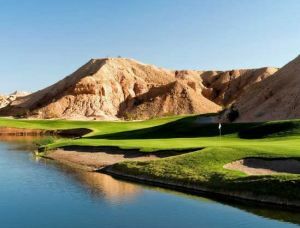 Wolf Creek Golf Resort - The Old Course is not yet in our pool of Golf Courses for orders.